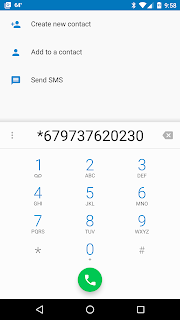 Like most service, Project Fi provides the ability to block your caller ID from showing to people you call and the second is to block calls from certain people. Blocking your caller ID is a fairly common practice and the process is pretty standard across phone carriers, both mobile and land lines. 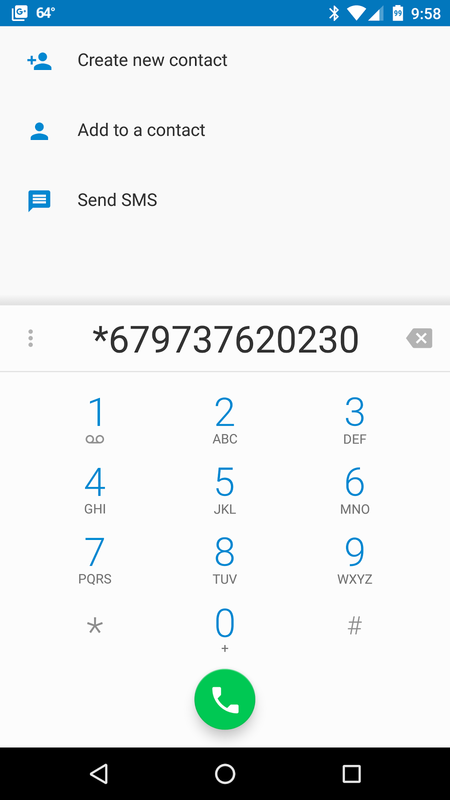 Blocking your caller ID is a simple as prefacing the number you are calling with *67, you may have even heard this referred to as star 67. Using the caller ID blocking feature will not block your name and number from showing to 800 numbers you call nor will your name and number be hidden from calls to 911.